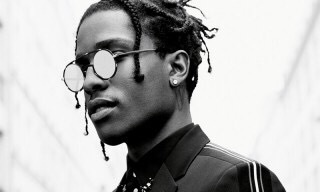 ASAP Rocky has just pened a deal with Under Armour! The rapper will be the brand face for Under Armour’s lifestyle brand. This move will hopefully bring an uprise to sales for the company, who’s recently suffered from percentile drops. Rocky has been a heavyweight not only musically, but in the field of fashion as well. From garnering deals with Guess as well as adidas, the ASAP Mob rapper definitely has his credibility in style solidified. Details in regards to the deal are still in the dark, as both parties have yet to disclose information.